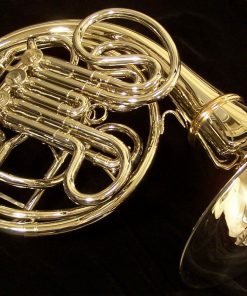 Great, Professional quality French Horns are amazing instruments. 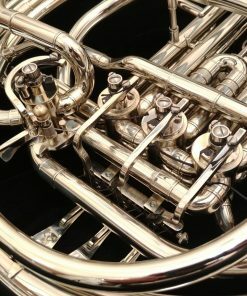 Unfortunately, many are also now exiting a price range that many advancing players can afford. 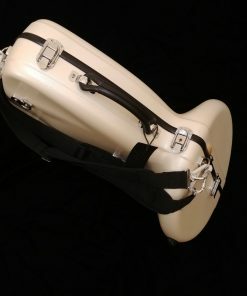 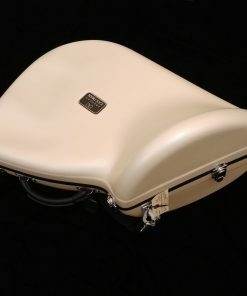 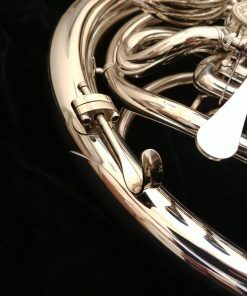 As a result, many players are forced to play on lower quality or poorer condition used instruments in order to get by. 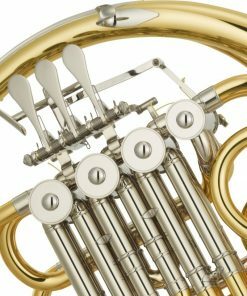 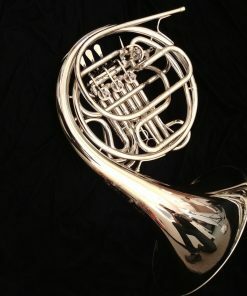 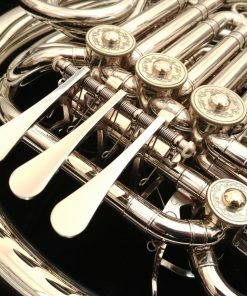 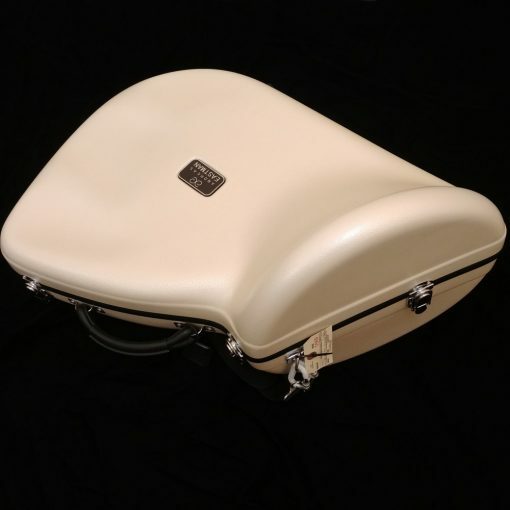 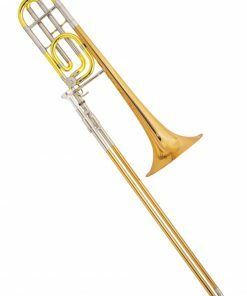 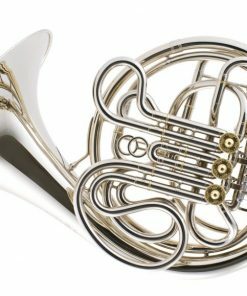 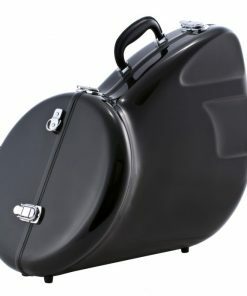 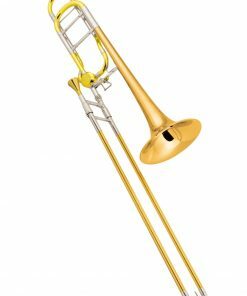 The new Eastman professional French Horns are changing this dynamic entirely. 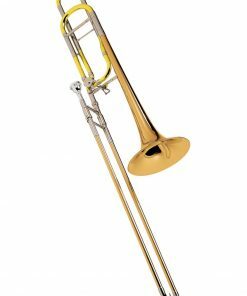 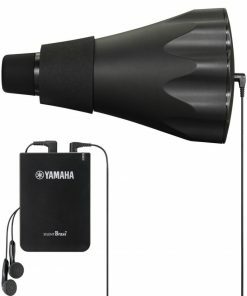 The 882N model uses a Kruspe wrap (similar to a Conn 8D) and affords players with the top end performance that they need, matched with an excellent build quality and is available for an exceptional price. 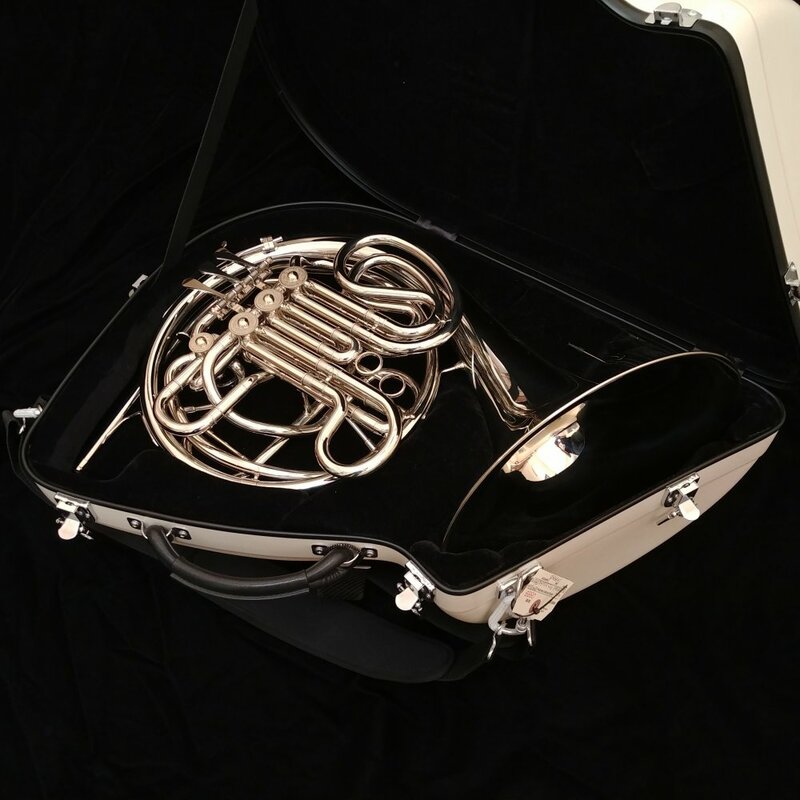 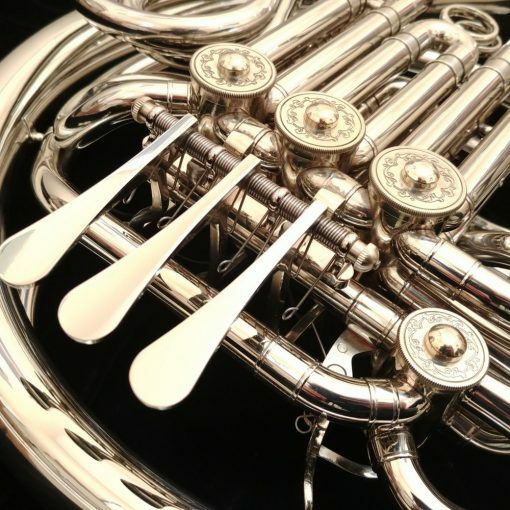 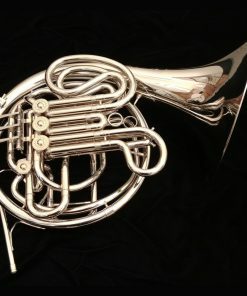 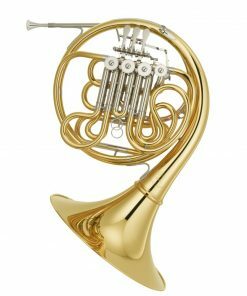 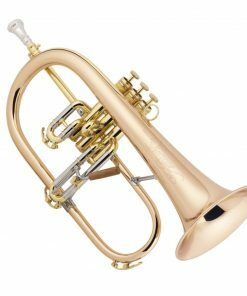 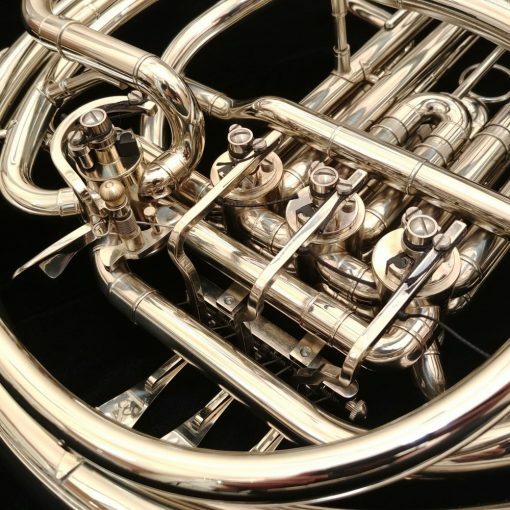 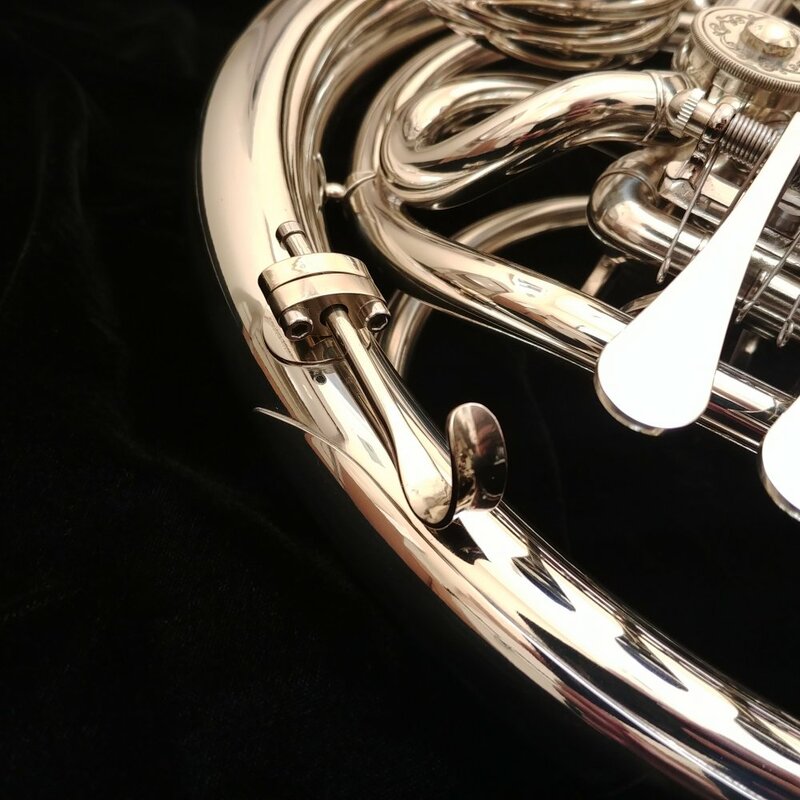 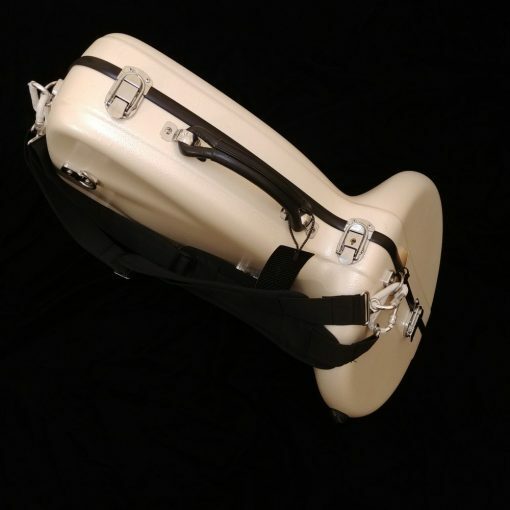 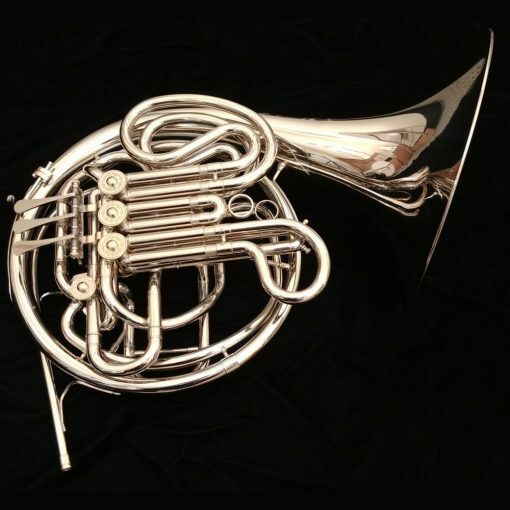 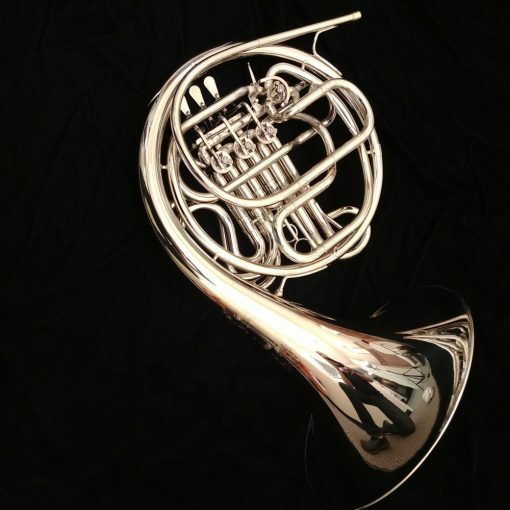 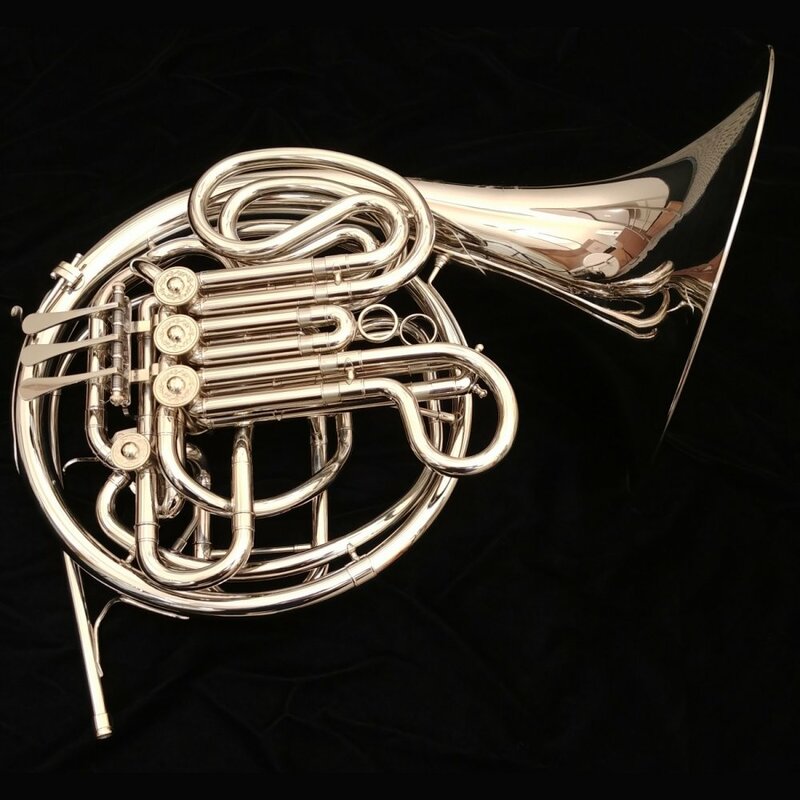 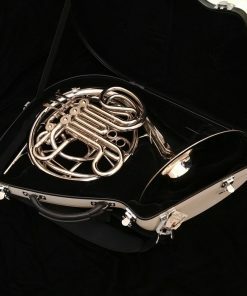 Purchase your new 882N Eastman French Horn from Kessler & Sons Music using First Mutual Finance and receive special 24 Month Same As Cash financing!